Patriots’ Day is an annual commemoration of the Battle of Lexington and Concord in the United States. Patriots’ Day is an annual commemoration of the Battle of Lexington and Concord in the United States. 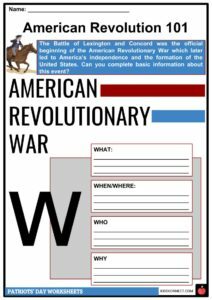 Activities remembering the first battle of the American Revolutionary War in 1775 are held on the third Monday in April. 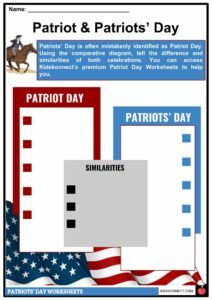 See the fact file below for more information on the Patriots’ Day or alternatively, you can download our 19-page Patriots’ Day worksheet pack to utilise within the classroom or home environment. Prior to 1775, the eastern part of present-day United States was under British rule. 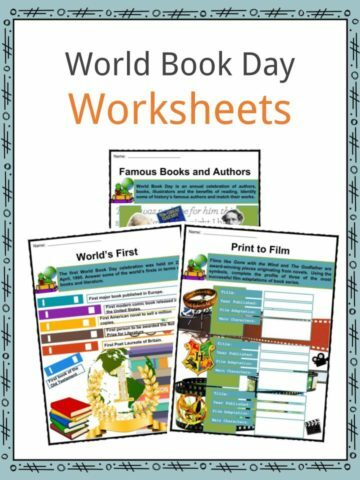 On April 19, 1775, the American Revolutionary War, also known as the American War of Independence, broke out during the Battle of Lexington and Concord, near Boston, Massachusetts. 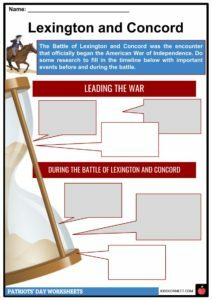 The encounter in Lexington and Concord became the first official clash between the British forces and American colonist troops. Despite being slightly unorganized, the first shot of the battle was tagged as the “shot heard round the world”. Discontent among the 13 colonies began in 1764 when the British parliament began to impose a series of taxes, including the Sugar Act, Stamp Act, and Townshend Act. As a result, colonists protested and used the motto “no taxation without representation”. Events including the Boston Massacre and the Boston Tea Party soon followed, which pushed King George III of Britain to provide additional military presence in the colonies. Soon after, Massachusetts was declared as being under rebellion by the British Parliament. Joseph Warren, a patriot, learned that the redcoats or British troops would be marching to Concord on April 18, 1775. In response, he sent two couriers, Paul Revere and William Dawes to warn the residents. Fighting initially broke out between 700 British troops and about 77 militiamen at dawn on April 19 in Lexington and Concord. Reinforcements on both sides came within a few hours. The battle resulted in the deaths of about 250 redcoats and 90 colonists. 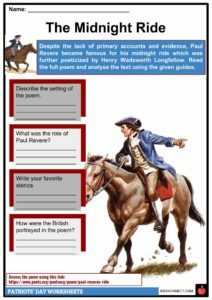 Among the patriots who are celebrated on this day include Paul Revere, the silversmith who became known for spreading the word of the coming of British troops in Lexington and Concord. Amidst the lack of evidence, Paul Revere’s midnight ride was already poeticized. Others include Samuel Adams, Ethan Allen, Patrick Henry, Thomas Jefferson, John Adams, and Benjamin Franklin. Patriots’ Day is a public holiday in the states of Maine and Massachusetts. 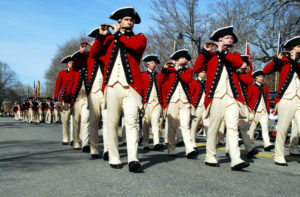 While in areas near Lexington and Concord, reenactments of the battle became a tradition every third Monday in April. In addition, road races, marathons, concerts, and lectures are also organized. 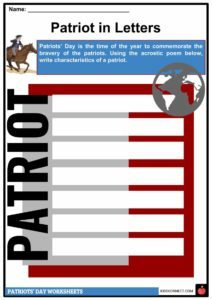 On Patriots’ Day in Wisconsin, schools are required to educate students about the events and important people related to Patriots’ Day. The Boston Marathon became a tradition on this day since 1897. 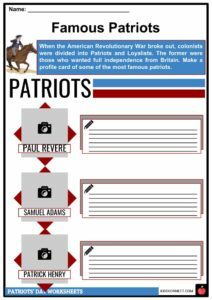 During the American Revolutionary War, colonists were divided into patriots and loyalists. Patriots were those who wanted to gain full independence from British rule, while loyalists were colonists who wanted to still be a part of the British colony and be British citizens. Many loyalists left the thirteen colonies for Britain during the war. Some also joined the British army as members of the Loyal Green and the Royal American Regiment. After the war, most stayed in Britain while a few stayed in the colony. However, many were stripped of their fortune and properties. Some were said to be paid by the British government. This is a fantastic bundle which includes everything you need to know about Patriots’ Day across 19 in-depth pages. 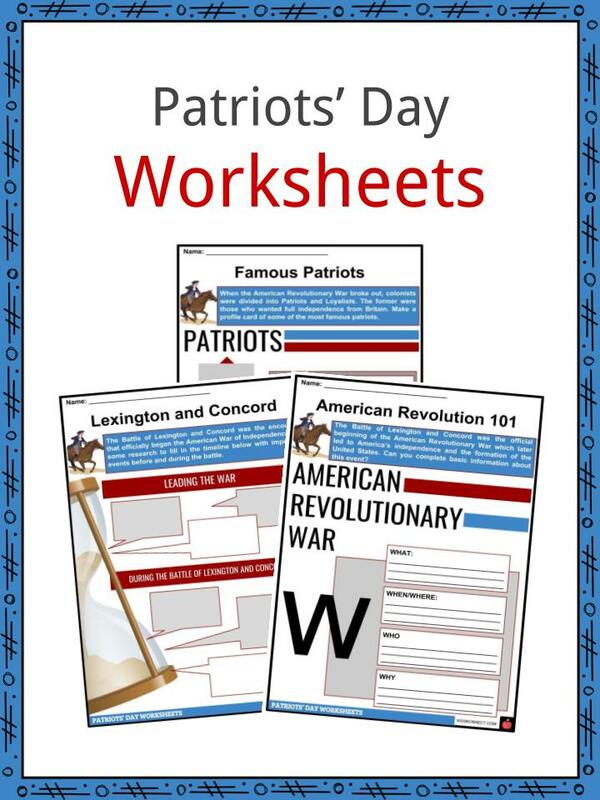 These are ready-to-use Patriots’ Day worksheets that are perfect for teaching students about the Patriots’ Day which is an annual commemoration of the Battle of Lexington and Concord in the United States. 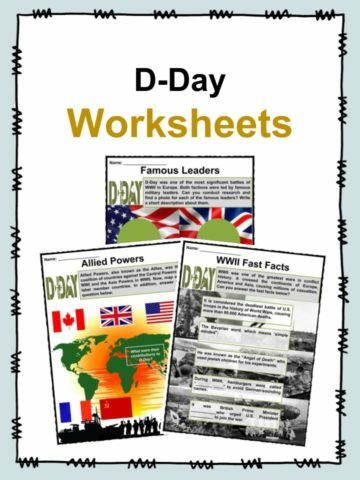 Activities remembering the first battle of the American Revolutionary War in 1775 are held on the third Monday in April.